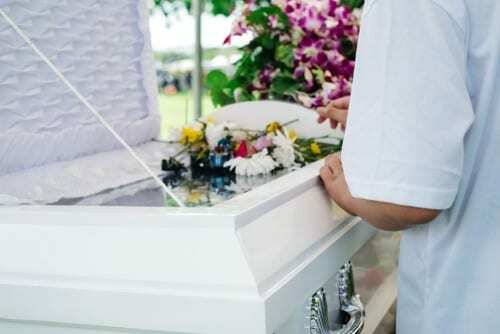 Pre-paid funerals have risen in popularity in recent years because they are a great way of paying for the cost of your funeral in affordable monthly payments. Hey Funerals offers low-cost funerals in Halifax, Bradford, Shipley and West Yorkshire while specialising in flexible pre-paid funeral plans. Many plans are also guaranteed under the Golden Charter trust so that your money is safe no matter what. 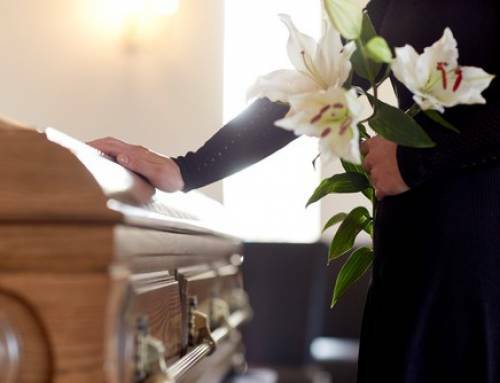 There are a number of benefits associated with pre-paid funeral plan aside from financial relief so if you are considering taking out a prepaid plan then read on. 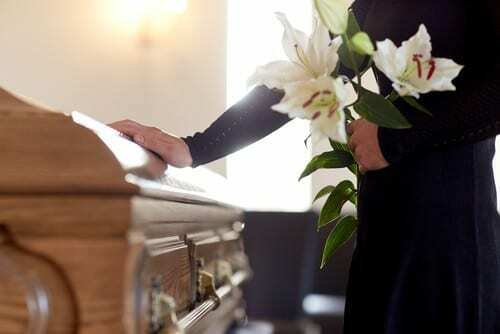 Pre-paid funeral plans give individuals a huge amount of control and allow you to custom build your most prefered plan. The advantage of being alive when you set up the agreement means that you can plan your own send-off down to every single detail rather than having to rely on your family or friends who may not be aware of your true wishes. For instance, you may want a modest coffin and shorter service but a more extravagant wake or a horse-drawn hearse. Pre-paid plans allow you to filter out what you don’t want so that you pay for what is important to you. 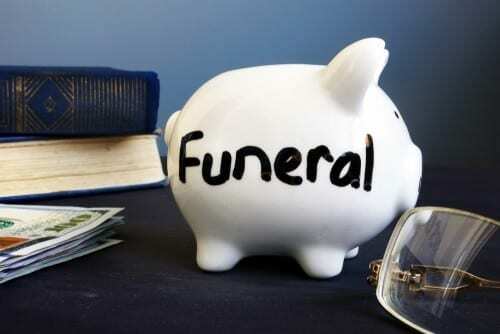 A hugely important draw towards pre-paid funeral plans is that they spare your family a huge unexpected financial burden. At Joseph A Hey & Son we specialise in offering low-cost funerals in Halifax and surrounding areas to give everyone an affordable funeral option in a market that has recently become very costly. 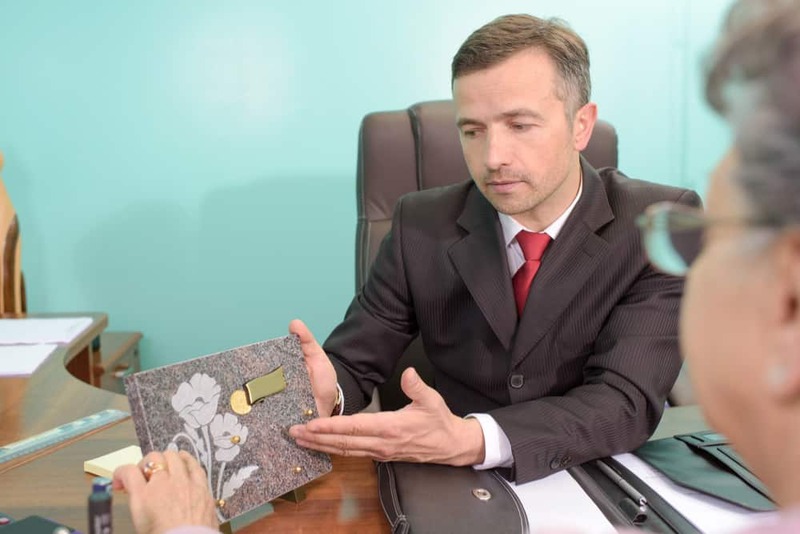 With our pre-paid funeral plans the costs of your funeral can be covered in small gradual chunks and all your family has to do is notify the funeral home of your choice in order to activate the plan. When you pass on, your family, friends and loved ones will no doubt be feeling a great deal of emotional stress and grief. The extra stress of having to arrange and pay for a funeral can be a tremendous burden to shoulder on top of everything else. Having the arrangements, order of service, hymns, disbursements and personal touches all set in place and paid for, gives your family and loved ones relief from having to organise and worry about whether they are fulfilling your wishes. Standard funeral plan – Affordable plan with greater flexibility in regards to time and place of the funeral. 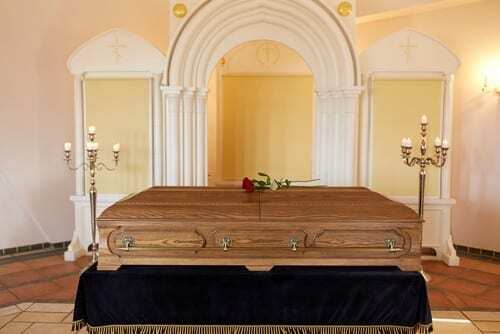 Select funeral plan – Including added benefits of one limousine and higher quality coffin. Premier funeral plan – Most comprehensive funeral plan including 2 limousines and a superior coffin. 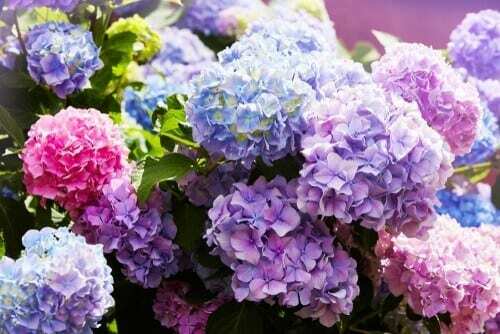 If you are looking for Low-Cost funerals directors in Halifax then contact Joseph A Hey & Son. 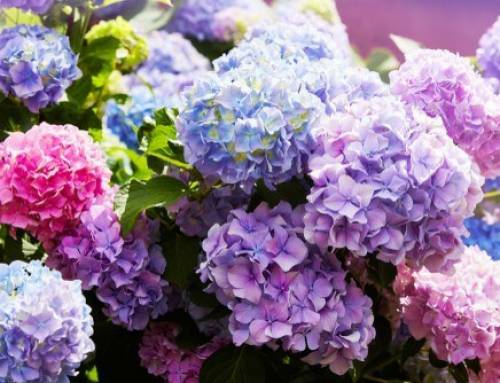 We are a family-run business and have been operating since 1908 delivering dignified great-value funerals to the residents of Halifax, Bradford, Shipley and Skipton. Our compassionate and attentive team will work with you to deliver a fitting and memorable send off for your loved one. For more information visit our website, email us or call us today on 0800 783 2225.